Exotics Markets: Where Has The Value Gone? 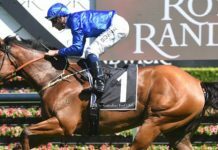 Is exotics betting still worth the punt or has the value dried up? For most of us, picking one horse successfully is enough of a challenge. Not that it stops us having a crack at the odd trifecta, or throwing some hard-earned in to the quaddie with mates. Is that all exotics should be, a bit of fun? Or is there money to be made? The first thing to remember about exotics is that they’re a pari-mutuel product, so it’s all about the size of the pool and who else is in it. 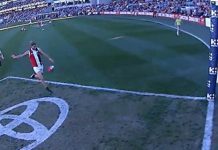 You’re not taking on a bookmaker, you’re taking on other punters. How much you collect depends on how much everybody tips in and how many people land the winning combo. That shows the first hurdle you’re up against: takeout rates on exotic bets are high. A lot higher than win and place betting. Despite this, exotics were traditionally a target for profitable punters. 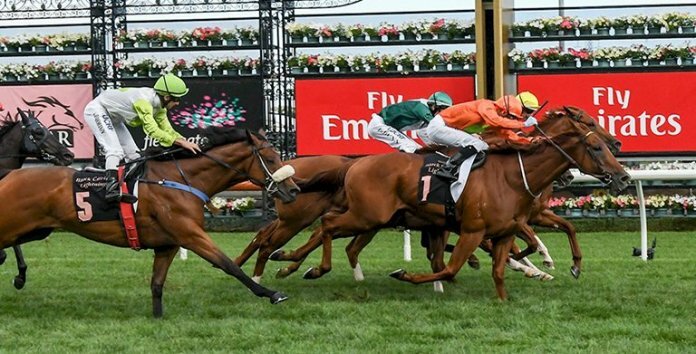 One of the biggest names in the history of Australian punting, Don Scott, hailed the trifecta as one of the best methods of value betting if approached correctly. That was a fair while ago, however, and the betting scene has changed a lot since. Again, as a pari-mutuel product it all depends who else is betting into the pool. 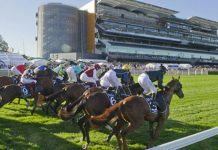 Pro punter and Champion Bets analyst Cameron O’Brien explains the factors that affect exotic pools these days. “I used to play them a lot more, around 2009/2010,” says Cameron. 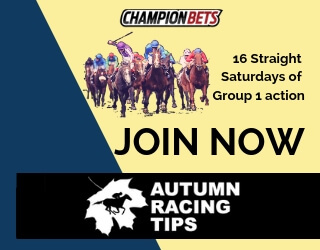 “There was a lot more bonus in the dividends back then, but these days there’s large betting syndicates that have flattened the exotic dividends and use them as a rebate churn. Back then, exotics were the best bet type to play. 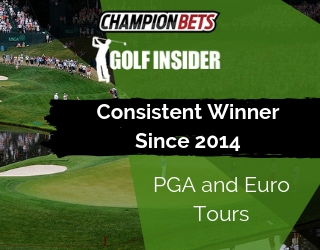 Now the competitiveness of fixed odds win betting has made that thee best bet type to play. 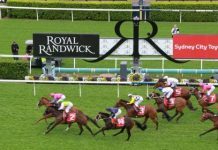 “Those trifecta, first four, quinella and exacta dividends have been flattened right out. Trifectas used to be really good, but not so much anymore. The TAB takeout is too big. 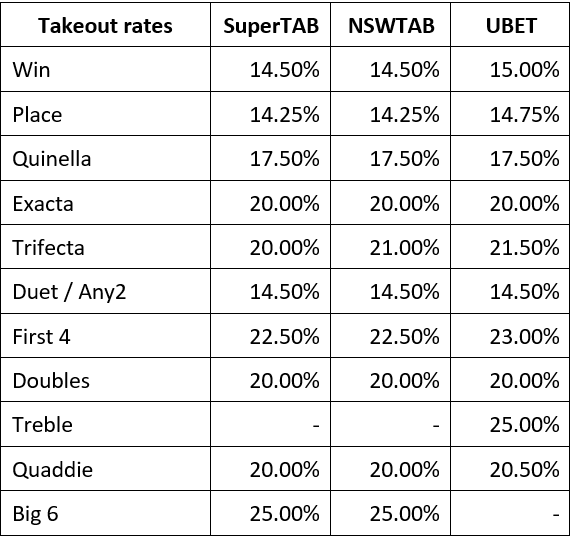 Quinellas are closer to win betting on the tote but there’s no real point in win betting on the tote without rebates. While this combination of betting syndicates, takeout rates and the rise of corporates has conspired to strip most of the value out of exotic betting, there are some circumstances where juicy pools still present themselves. 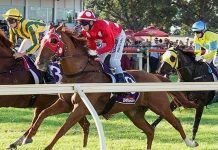 “The one exotic I do play a bit of still is the quaddie. With three legs blind it still maintains some of that bonus dividend. Coupled with the fact that there’s big pools in the quad, it’s a good exotic bet type still.” says Cameron. So if you’re keen to get into your exotics… it looks like you’re about a week late! Hold your fire for now and stick to fixed-odds betting.